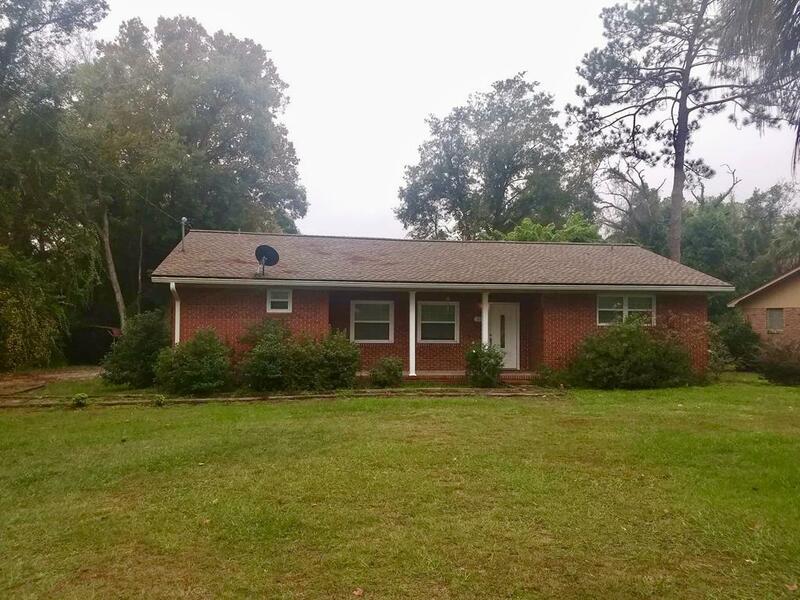 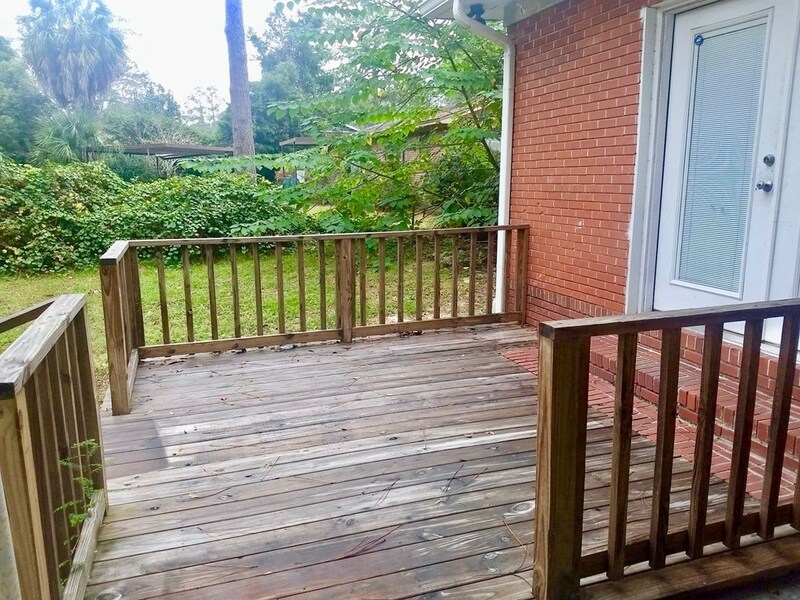 501 Preston Street Waycross, GA. | MLS# 28383 | Real Estate in Waycross, Blackshear, Nahunta, Hoboken, Screven, Jesup, Alma, and surrounding southeast GA| Cobblestone Realty, Inc.
501 Preston Street, a lovely home in a quiet neighborhood! 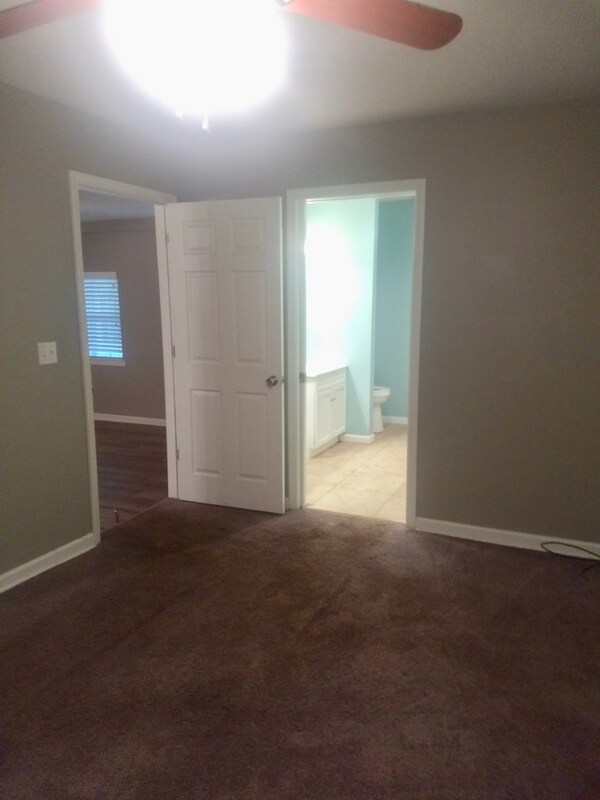 Your future home has 3 bedrooms and 2 bathrooms. 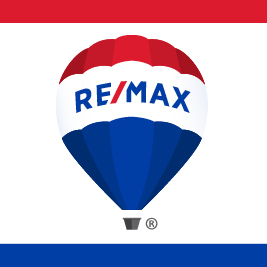 You�ll have the convenience of an open floor plan with a living room and den. 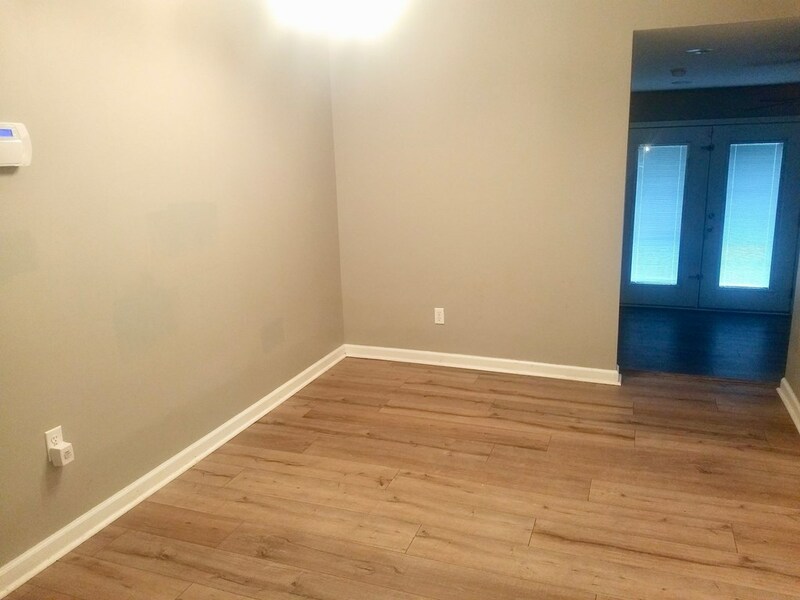 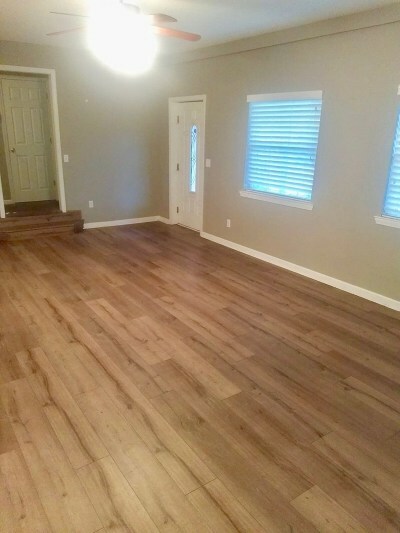 The floors are made of luxury vinyl tile, to give you the look of realistic wood floors. 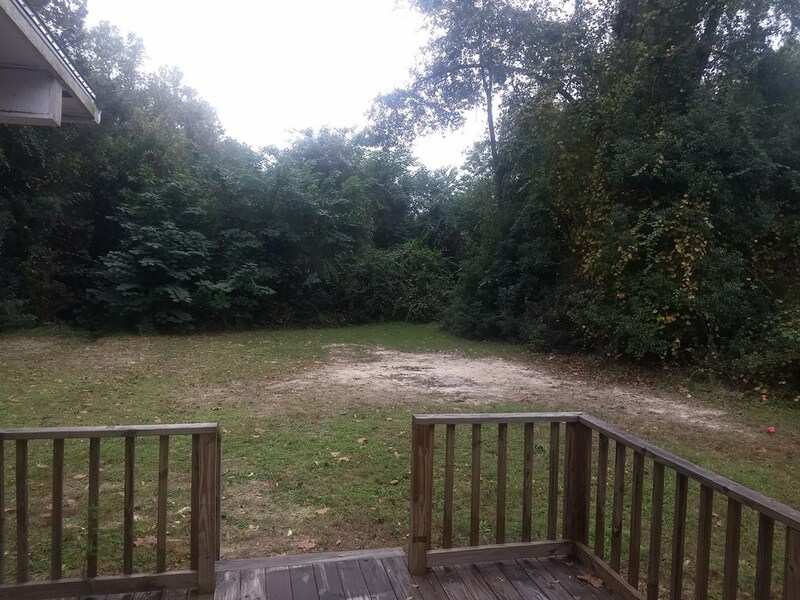 In the backyard, you�ll be able to enjoy your the sense of sweet seclusion from the comfort of your patio. 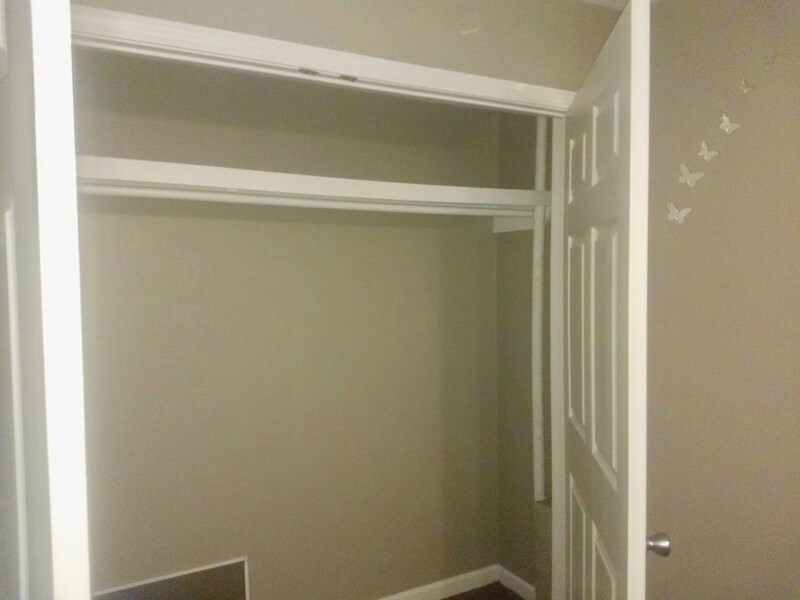 You�ll also have a 2-car carport to fit your family vehicles. 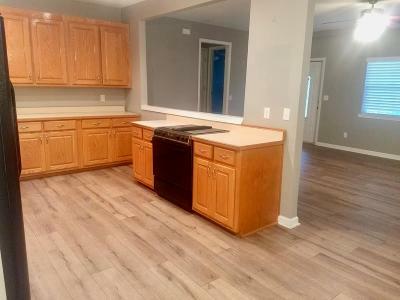 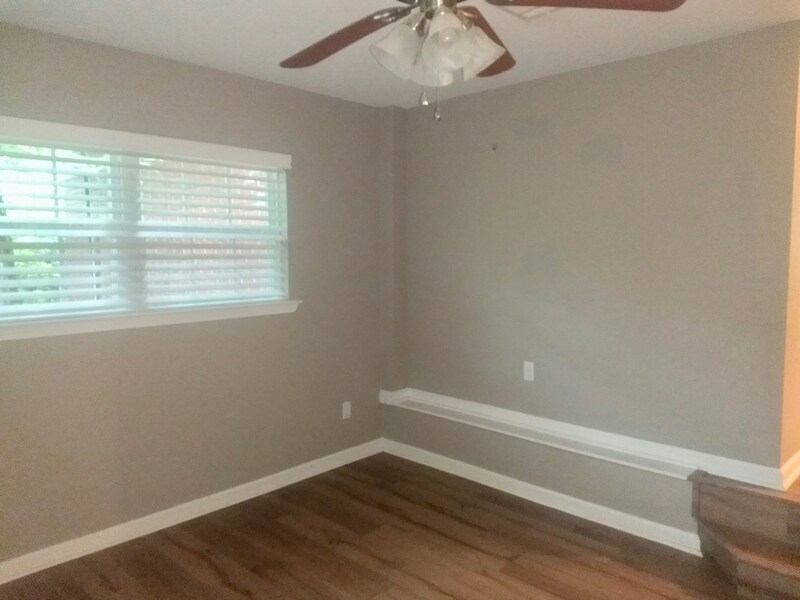 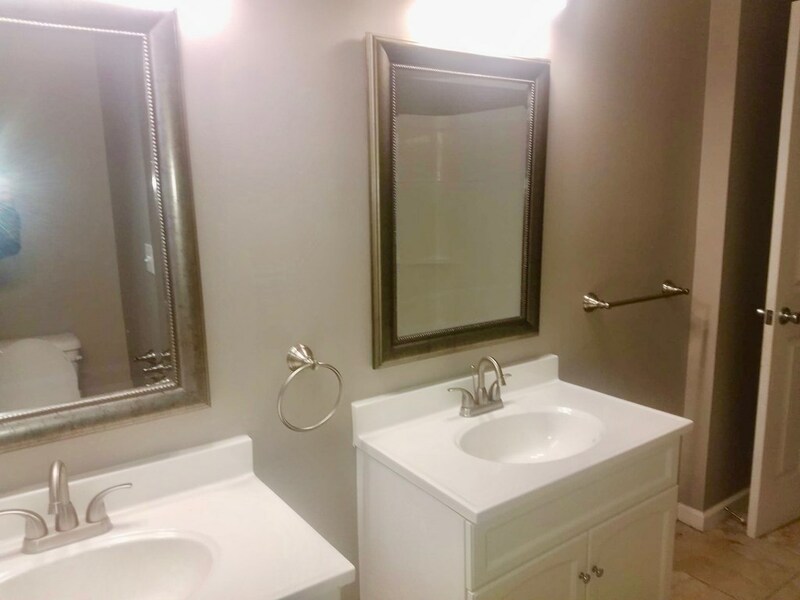 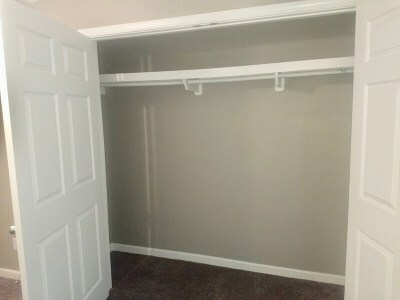 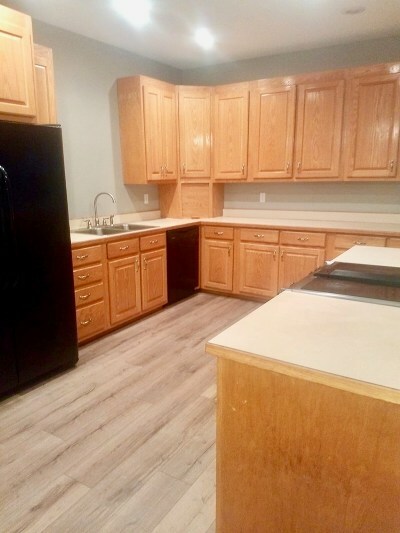 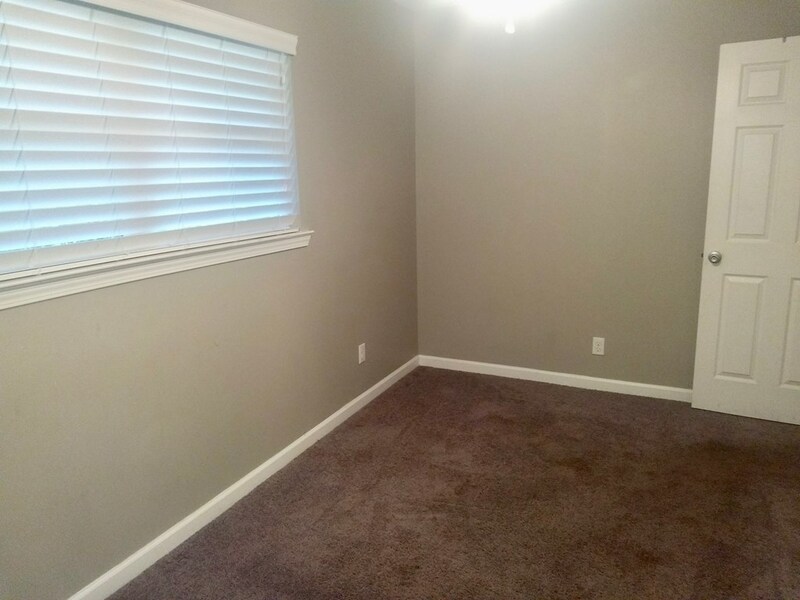 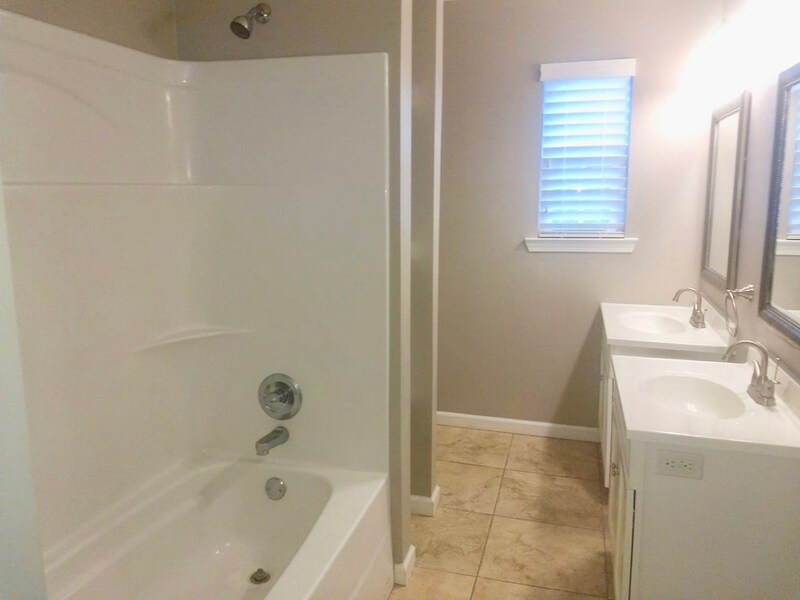 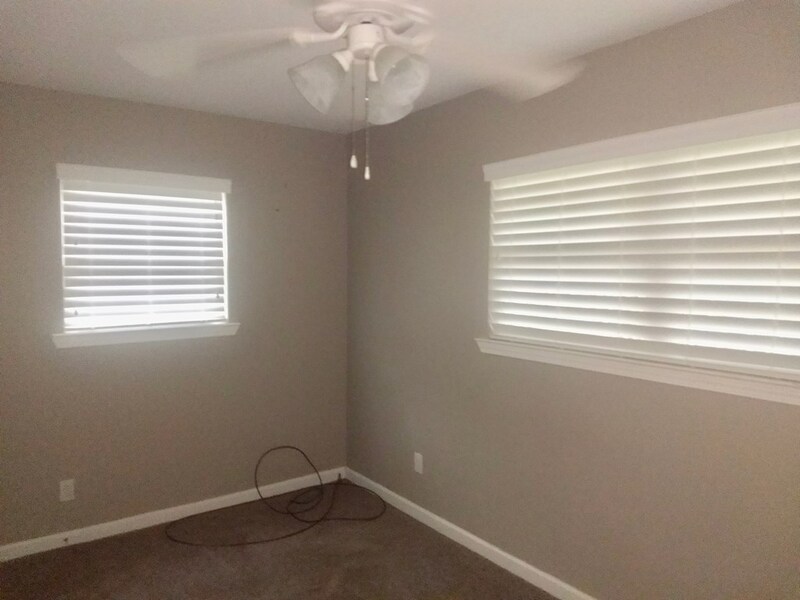 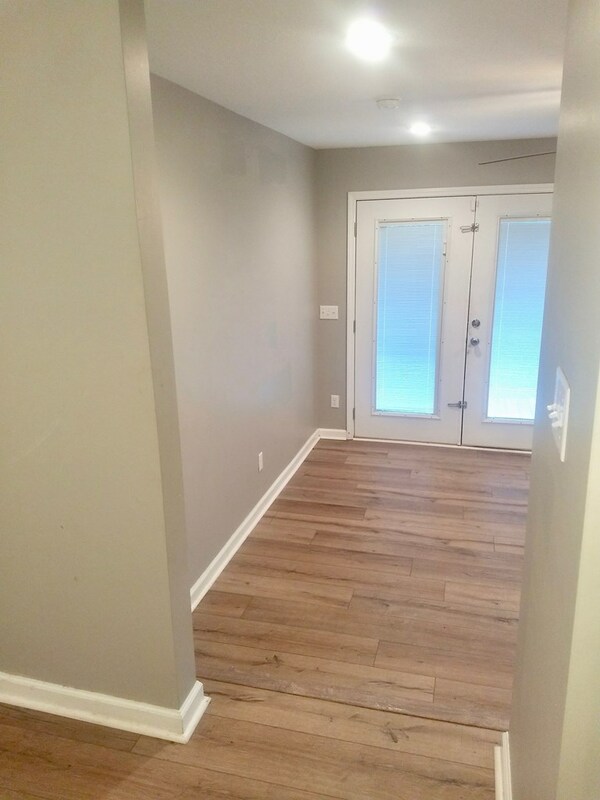 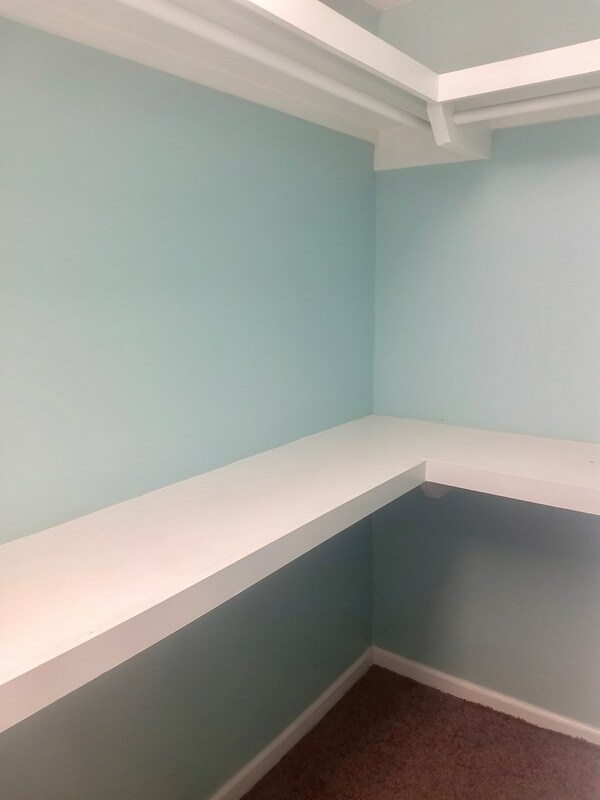 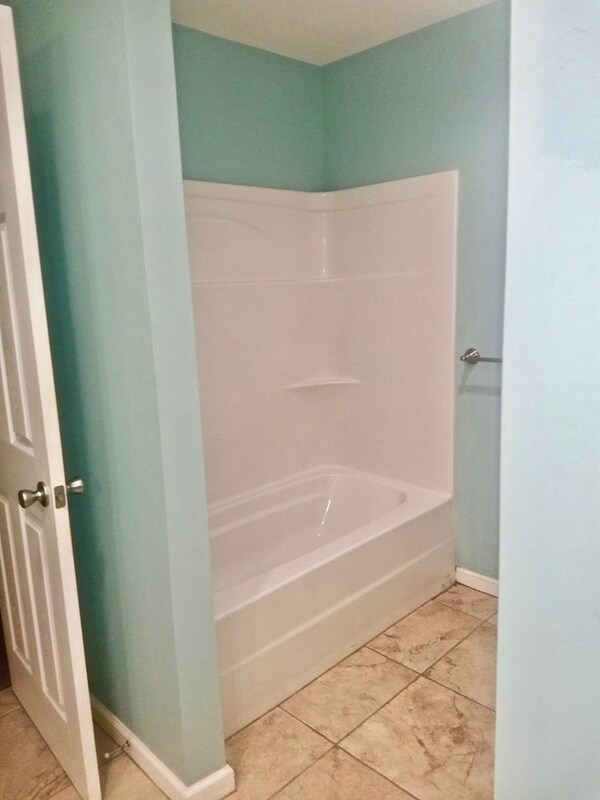 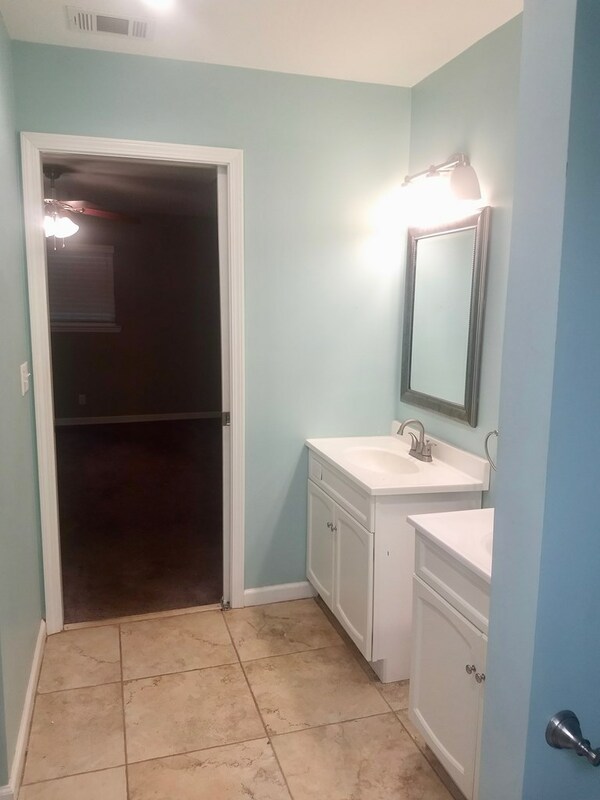 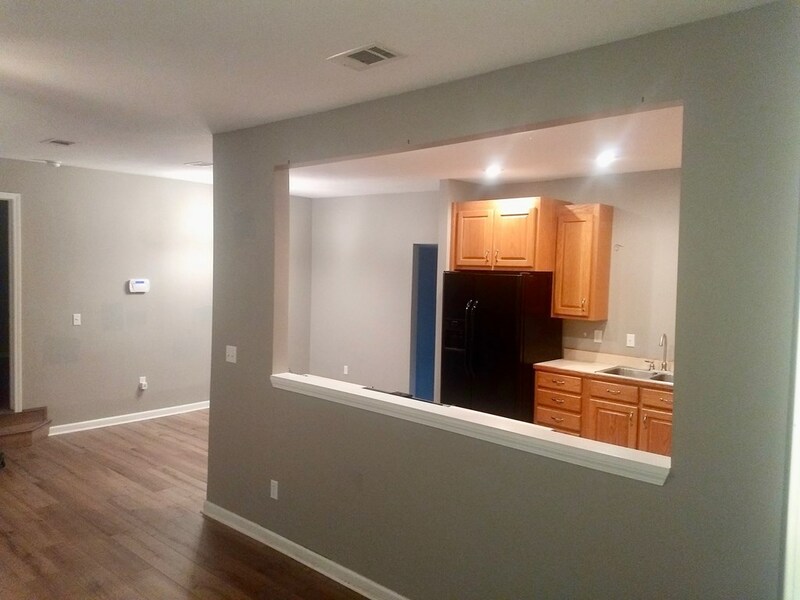 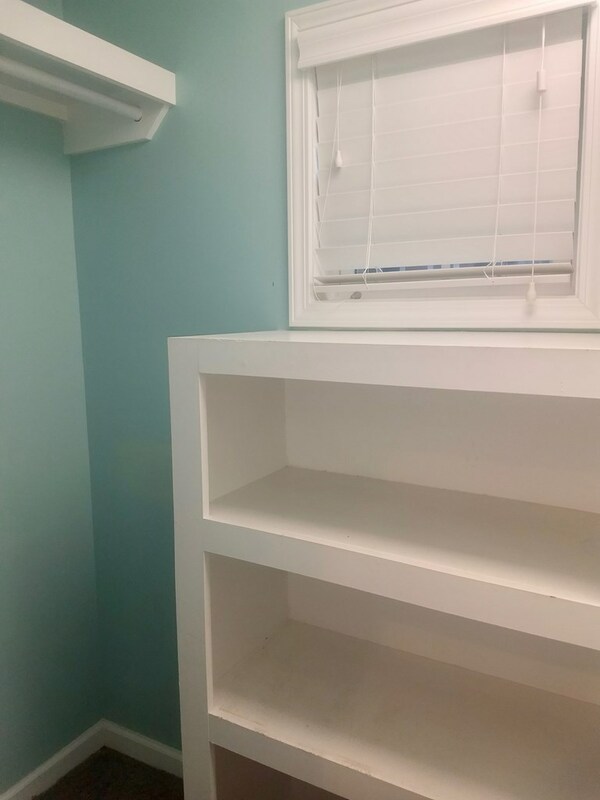 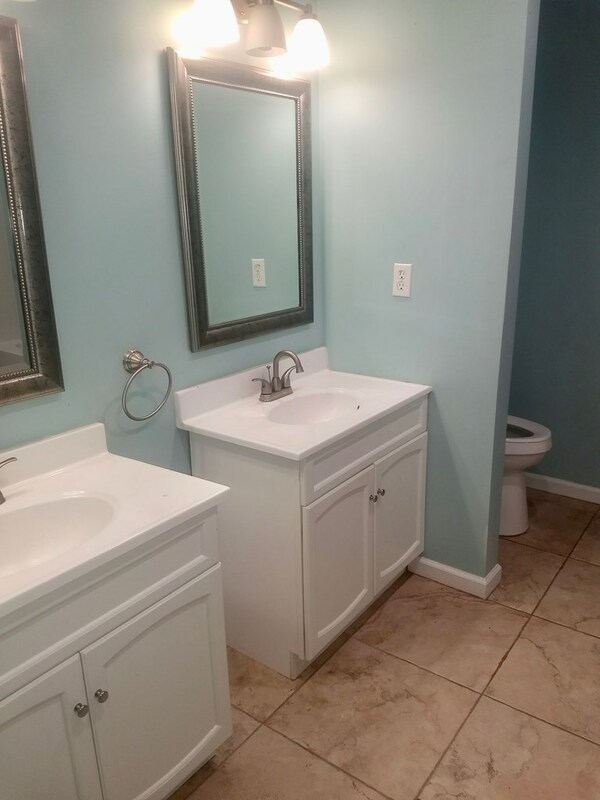 The home has been renovated and is move-in ready and only a block from the hospital.